NEW!! 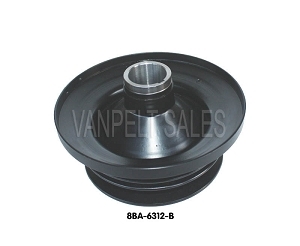 1948-52 V8 Crankshaft Pulley. Pressed steel construction. 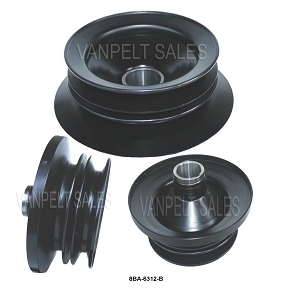 Dual Sheave Pulley for wide belts. 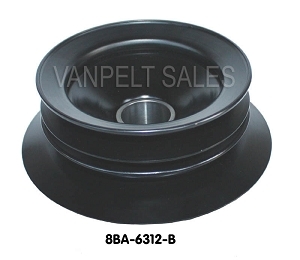 Fits 1948-52 V8 Truck engines and 1949 Ford passenger v8 engines.